For those of you who are on the fence about attending an Unleashed workshop, we feel that it’s only fair to let you know that this is our last one. 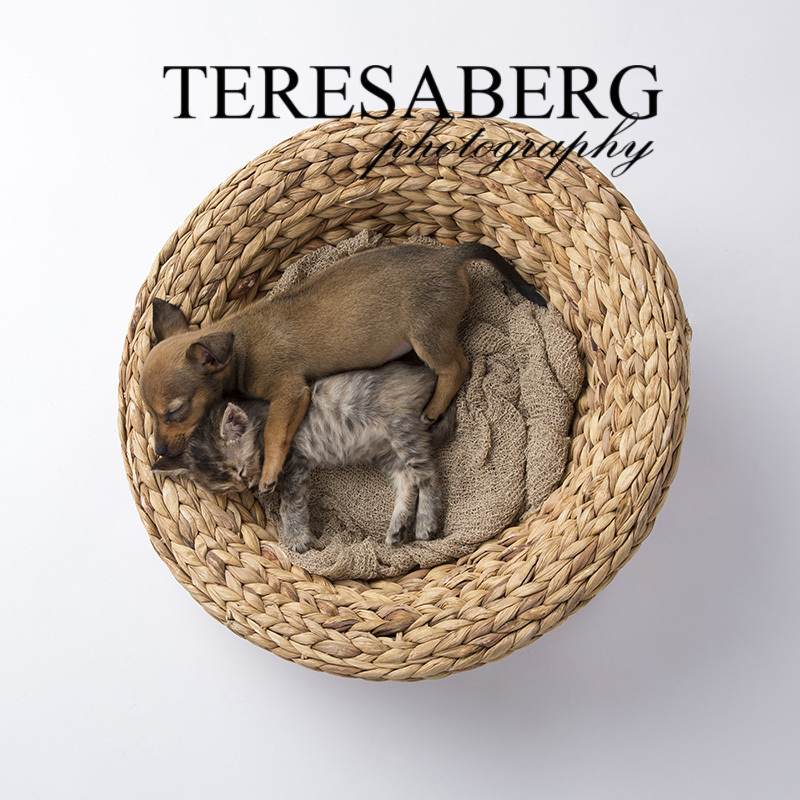 In a lot of ways, we have accomplished our mission to raise awareness for pet photography as an art form and a business. Our workshops have been dedicated in a big way to marketing and business practices. Sure, we’d all rather be playing with our cameras, but anyone (with enough practice) can learn to use a camera. 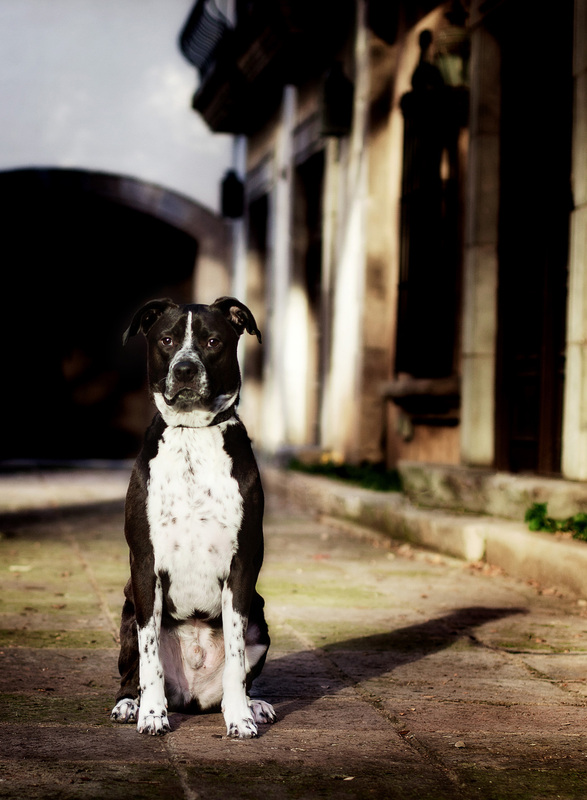 Where do you learn to run a dog photography business? Which shots are the ones that sell? How do you set your prices? And so that’s why we spend 50% of the workshop on business and 50% on shooting. And it must be working –look at the terrific group of Unleashed graduates who have been successful in almost every corner of this country (and Canada). We are very proud! So if you’ve been putting off your decision, now is the time. As of this date, we have 6 spaces left. We really hope you’ll join us. SIDE NOTE: We reserve the right to possibly hold ‘graduate school’ for past attendees, and maybe some portfolio shooting weekend retreats. So if you’re a past Unleashed attendee, keep checking back for fun stuff.